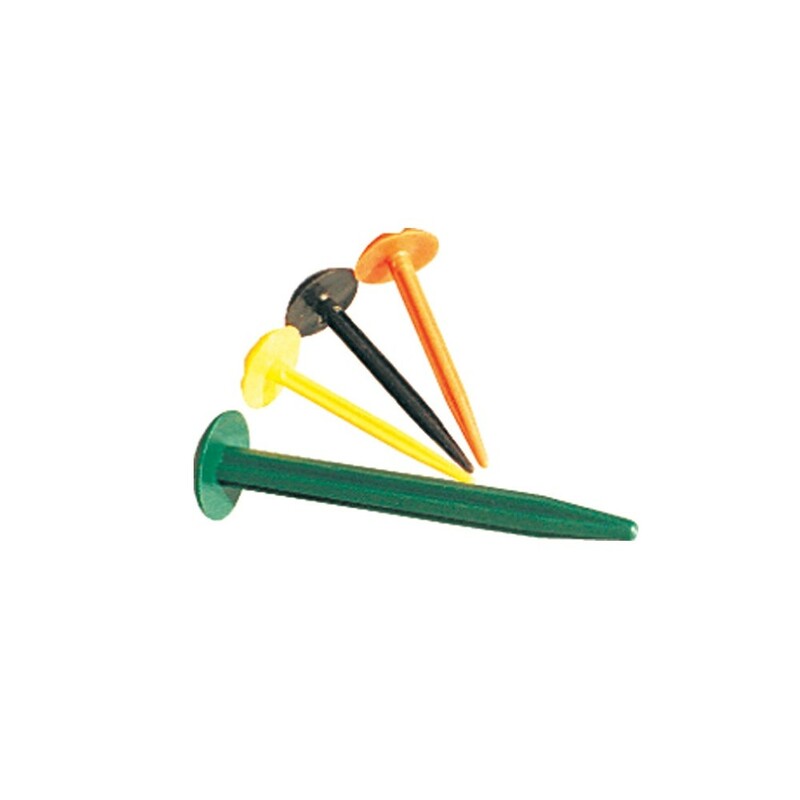 Tough domed top plastic pegs used for Grass Germination and Soil Support. 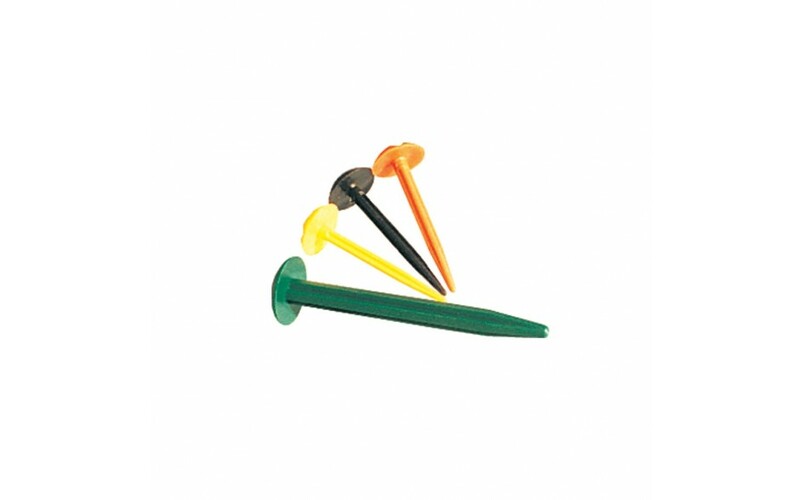 Used for fixing weed control fabrics and rubber matting. Packed in 100s or 1000s.